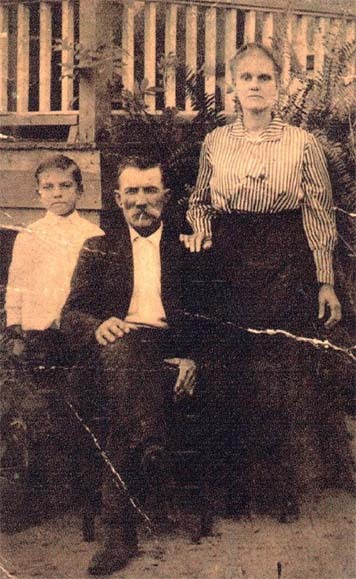 (from l to r) Lawson, Charles Harper, Bertha Collins Hawkins. This photo was taken in Whigham, Georgia 1913. 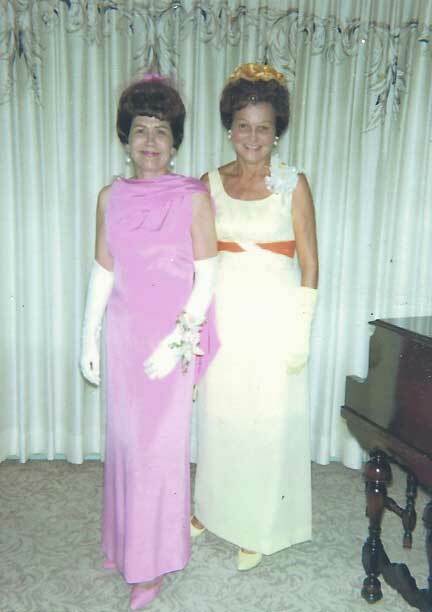 Also submitted by Donna Simpson, this picture of Bertha and Evelyn Hawkins was taken on June 11, 1967.